Loacker is my favorite brand of wafer cookies. Those crispy wafers with a delicious creamy filling in between always hit the spot when I want a sweet treat. I can’t get enough of them. One of my favorite ways to eat Loacker wafers is with a cup of hot coffee. Forget biscotti. Bring me the wafers! I love to have a mid-day snack of these tasty wafers and coffee as a quick boost to power me through the afternoon. Recently, I learned that the company ALSO loves coffee as much as I do! Now more than ever people are making new traditions for the holidays. What’s better than gathering around delicious food in a warm environment with the people you care about? These are the times when memories are made. 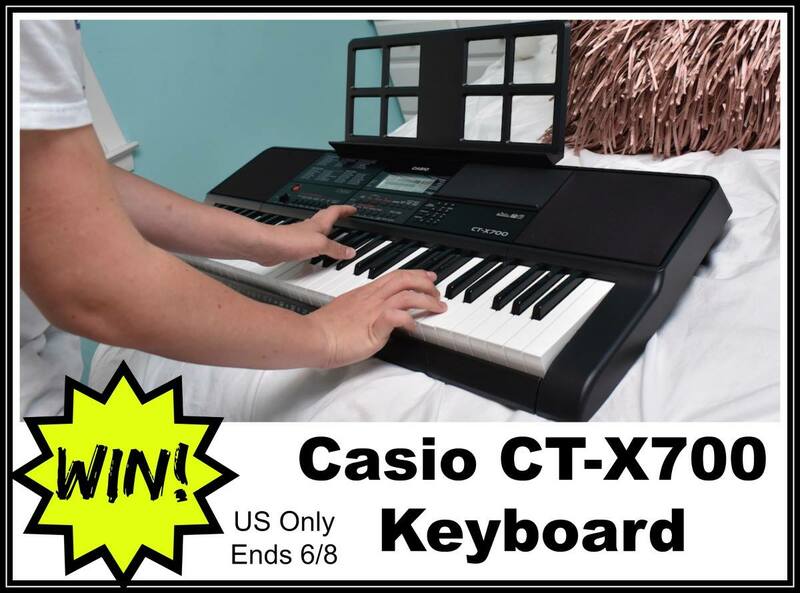 This Casio Keyboard is perfect for beginners or seasoned players. The giveaway is open to US residents, ages 18+ and ends on 6/8/18. Be sure to come back for the daily bonus entries. Disclaimer: This Lady Blogs was not compensated for this post. No purchase is necessary to enter. Void where prohibited by law. Confirmed Winner(s) will be contacted by email. The Sponsor(s) will be responsible for prize fulfillment. 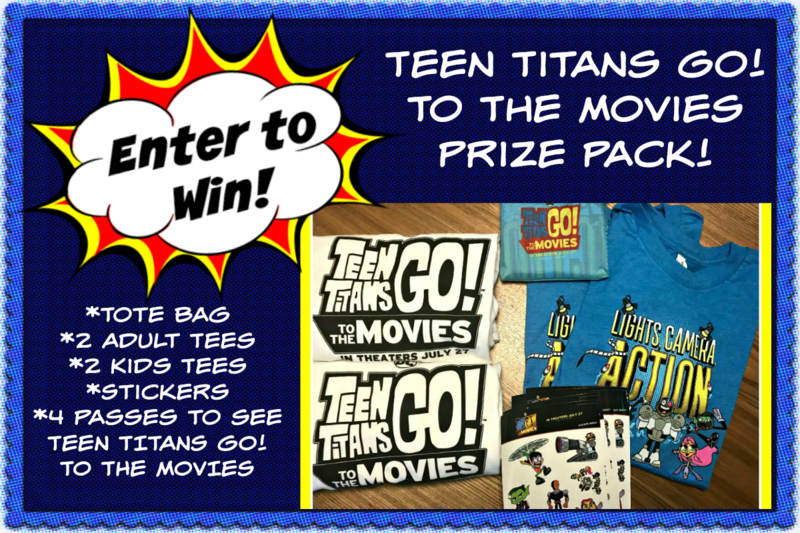 This giveaway is in no way administered, sponsored, or endorsed by, Facebook and/or Twitter, Google+, Instagram or Pinterest. This disclosure is done in accordance with the Federal Trade Commission 10 CFR, Part 255 Guides Concerning the Use of Endorsements and Testimonials in Advertising. Nine times out of ten the first thing a person notices about you is your smile. That’s why I’ve always been a huge fan of whitening my teeth. 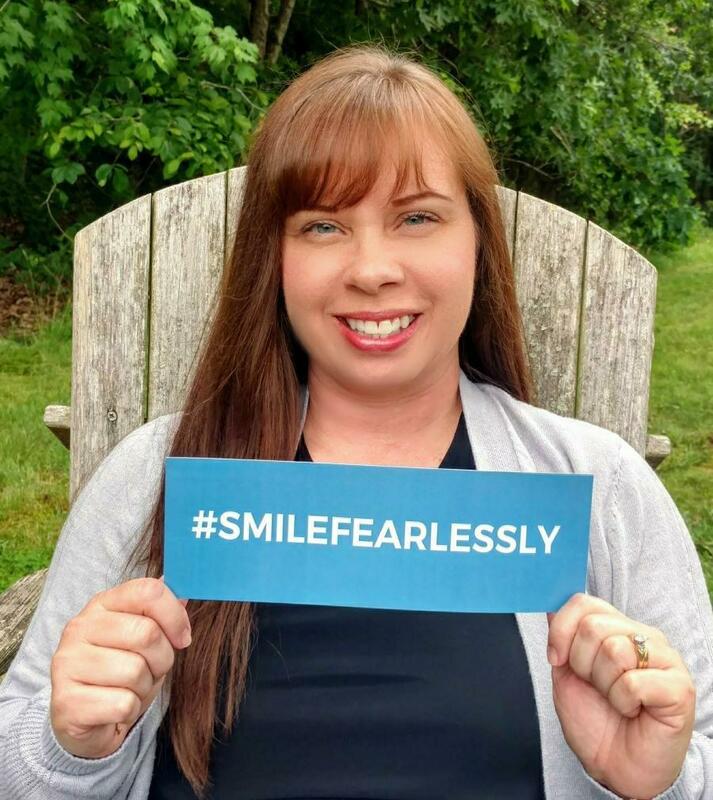 It feels great to smile with confidence! I’ve tried several whitening techniques in the past and most of them worked very well, however, they weren’t very comfortable or convenient. A few months ago I started the process of creating custom fitted trays with Smile Brilliant. I must admit I was a little apprehensive at first. I was worried that I would mess up the impression and have to redo them. To be honest, it was foolish to worry. Smile Brilliant provided a wealth of step by step instructions that even I couldn’t mess up! Now let’s talk a little bit about the process and my results. If you’ve been on social media lately, I’ve bet you’ve heard the buzz about MONAT Haircare products. They are taking the beauty industry by storm and for good reason. Besides a luxurious line of hair care products, MONAT offers lash and growth enhancing serum called Eye Wonder. If you’ve worn mascara for any length of time you know what happens to your lashes. They can become brittle and break or fall out. I bet you’re wondering, how does it work? Eye Wonder contains an active ingredient called Capixyl, which is known for its remarkable ability to stimulate new hair growth. Using Eye Wonder by MONAT has given me more self-confidence. I’ve ran errands or went shopping without any makeup several times. I don’t feel the need to pencil my eyebrows in or wear mascara every time I leave the house. It is truly liberating. Read the full review, HERE. Regain your self-confidence. Learn how you can experience the MONAT difference for yourself. Contact an independent distributor HERE & ask about the VIP Customer Program! 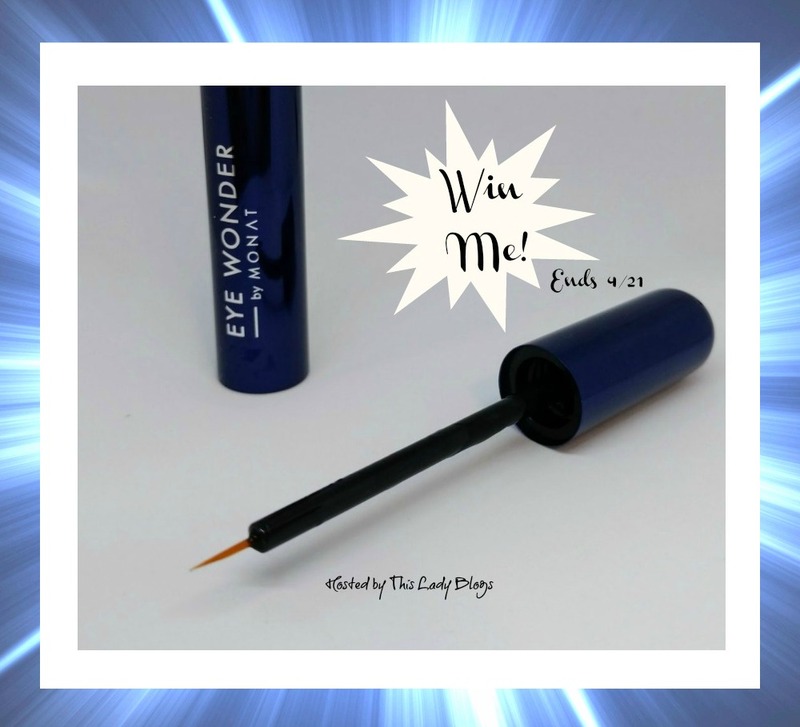 Now for the giveaway…. The giveaway is open to US residents, ages 18+, and ends on 4/21/18. Be sure to come back for the daily bonus entries! Looking for a new movie to watch for family movie night? 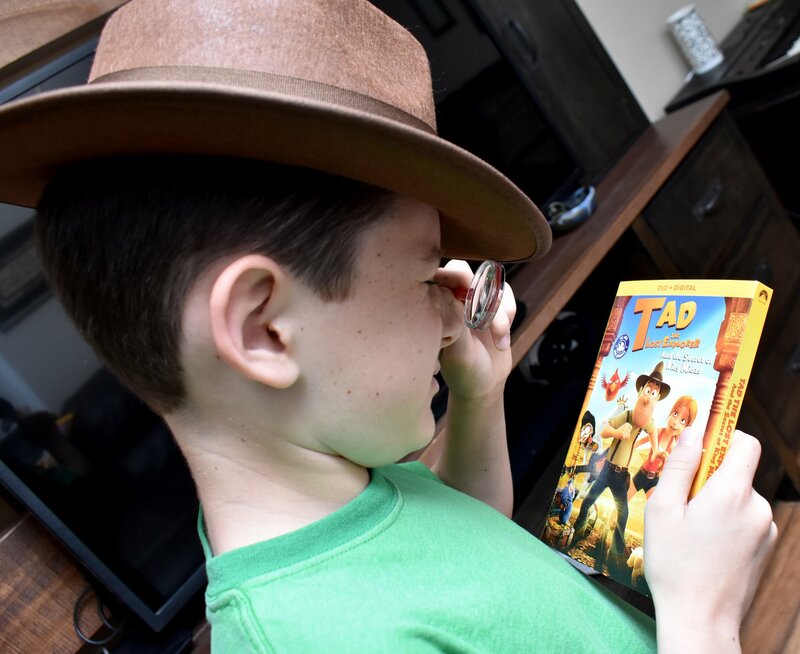 Tad the Lost Explorer and the Secret of King Midas is a recipient of the Dove Seal of Approval. It is perfect for the whole family with the PG rating. 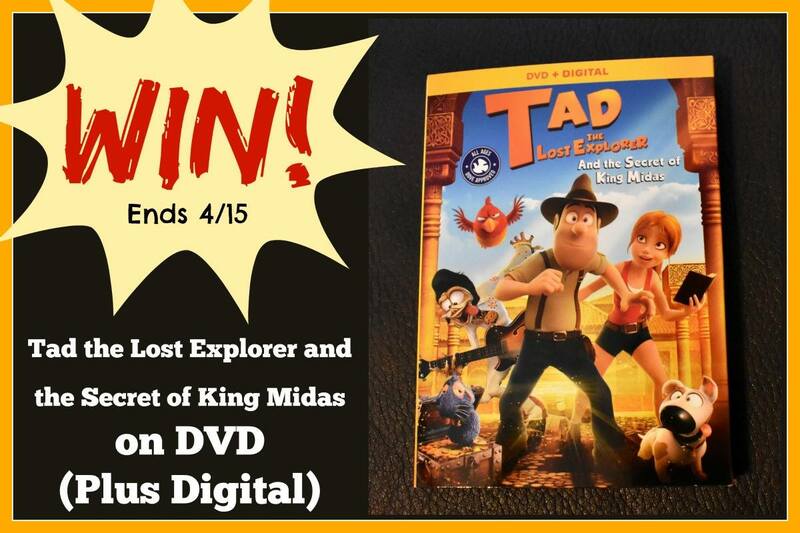 Beginning April 10th, 2018, Tad the Lost Explorer and the Secret of King Midas will be available on DVD and Digital. 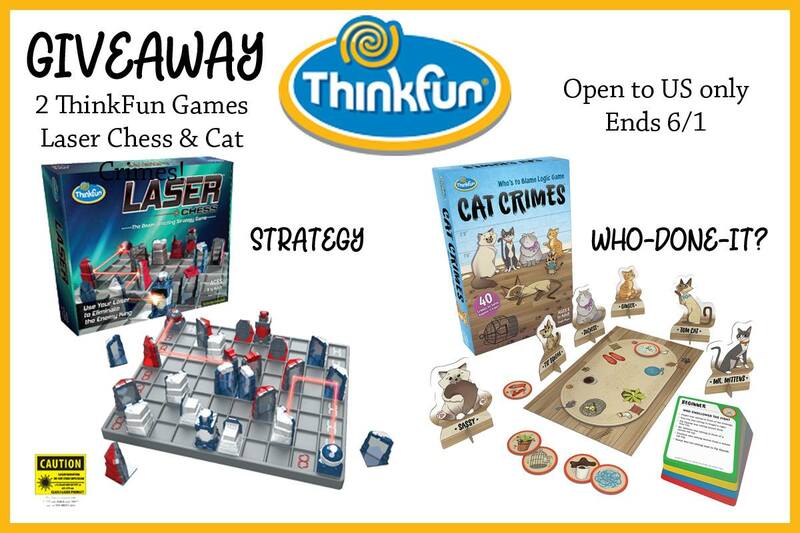 After you enter the giveaway below, be sure and read Amy’s, review HERE! Be sure to come back for the daily entries to increase your chances. 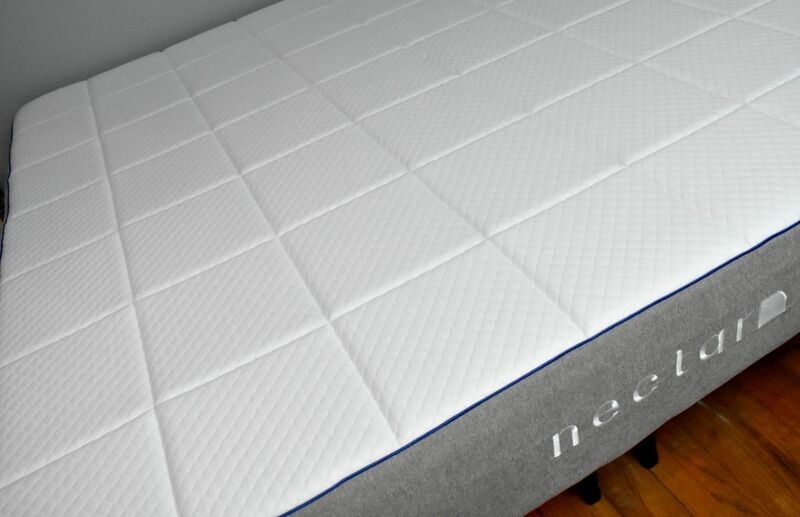 The Nectar Sleep Mattress comes in a bag delivered right to your doorstep. No more having to borrow a friend’s truck or fight to get the mattress through the doorways. It is factory pressed and rolled into a waterproof bag. Simply unzip the bag, take the mattress out of the bag, and place it on your choice of a bed frame. Next, cut the plastic wrap with the enclosed razor. Once you cut the plastic, the mattress will begin to expand. After you enter the giveaway below, you may read Amy’s review, HERE! 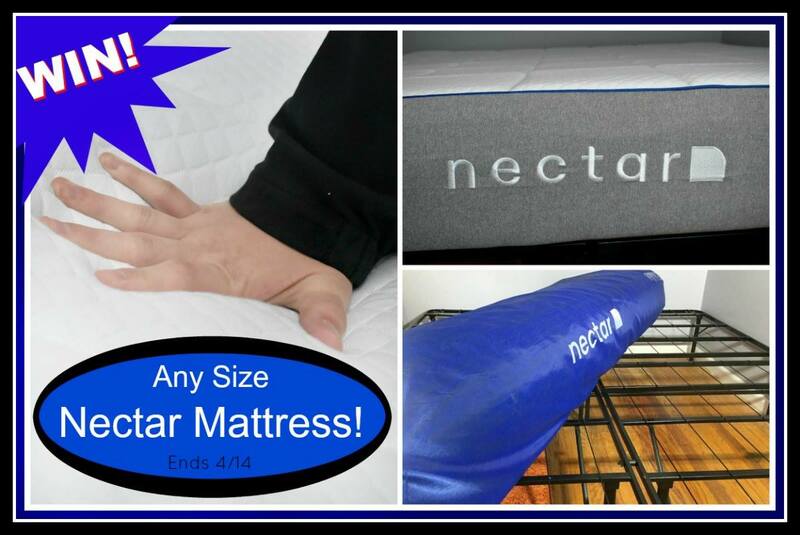 Nectar Sleep Mattress of their size choice! The giveaway is open to US residents, ages 18+ and ends on 4/14/18.